The Kentico Content Management System (CMS) Solution is suited to enterprise-level websites for both commercial and government organisations. With digital channels fast becoming the default medium for customers and businesses to interact, Kentico represents an all-in-one integrated solution. The platform offers CMS, Workflow, E-Commerce, and Enterprise Marketing capabilities. Kentico provides your business with access to powerful, comprehensive tools to build and support stunning responsive websites, Intranets, and web portals. Additionally, it is capable of configuring personalised and geolocation specific customer experiences. Kentico’s rich selection of out-of-the-box parts, easy customisations, and open API enable our developers to build and configure websites efficiently, reducing the time-to-market and cost of development when compared to other platforms. 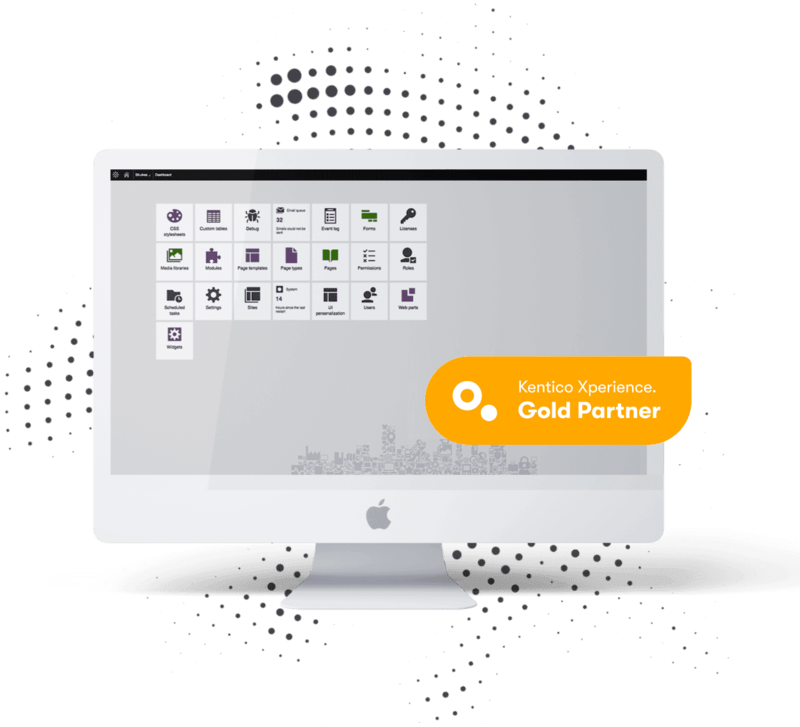 Our company is a Kentico Gold Partner in Australia and the Asia Pacific. This status represents the highest partner level attainable and is only awarded to providers with a proven track record of building digital experiences with the Kentico platform. As well as the assurance that you’re being serviced by the most experienced and qualified Kentico professionals, you can also be confident that our developers have access to the technical resources and support required to deliver maximum performance on the Kentico CMS and EMS platforms. What’s more, our Kentico team are also Microsoft Certified professionals in their own right. Given the Kentico platform is underpinned by ASP.NET and Microsoft SQL technology, maintaining certified standards of excellence in both means additional peace of mind for you and your business. 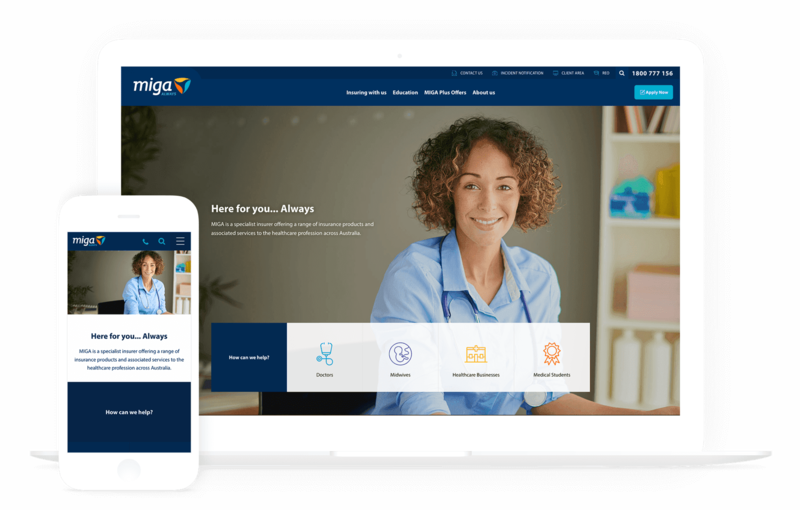 We believe in the strength of our locally based team to provide your business with a world-class Kentico website, intranet, and hosting solution which is conveniently supported locally here in Australia. 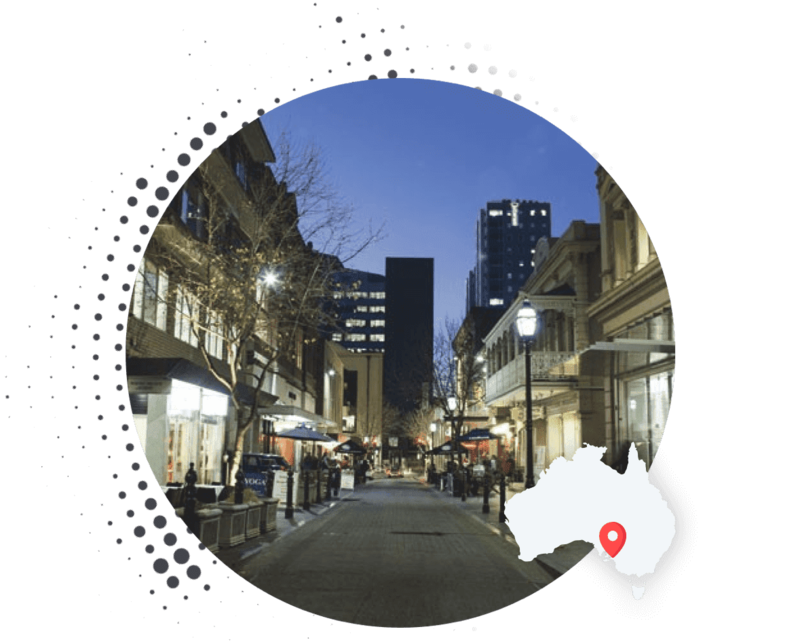 Our Kentico specialists are all centrally located in our Adelaide based studio in South Australia. We serve and travel to clients in all metro and capital Cities of Australia, nation-wide.